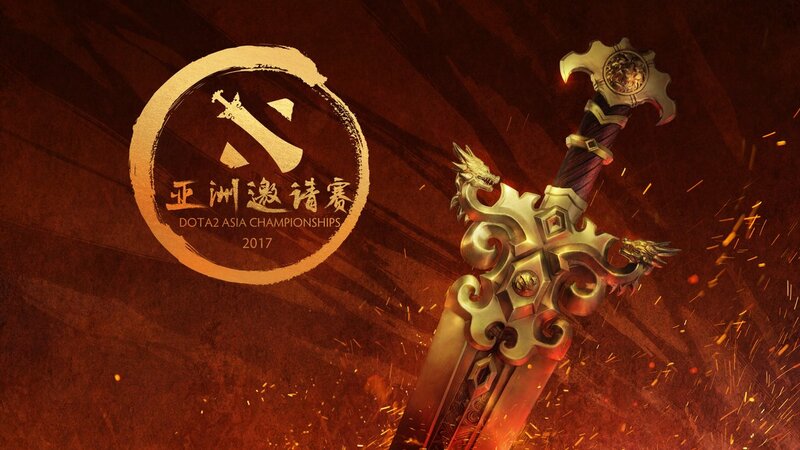 The Dota 2 Asia Championships 2017 (DAC 2017) kicks off March 27th and will run until April 4th. With 12 of the best teams in the world fighting it out for The Radiance, lets take a look at some of the more interesting storylines heading into the event. They want to be the very best, but who will prevail. Heading into DAC 2017, the three teams that are currently mentioned as the best in the world are EG, Liquid and OG. OG are the winners of the Boston Major. EG are the winners of DotaPit. Liquid are the winners of StarLadder. This will be the first event where the teams will have a chance to face off against each other. EG and Liquid are both in Group B and will face-off early in the tournament. OG is in Group A, and will likely progress to the Winners Bracket, where they should eventually face off against EG or Team Liquid. With the three teams favourite to win both the Dota 2 Asia Championships and the Kiev Major facing off, it will give an indication of who the team to watch heading into Kiev is likely to be. East meets West, but who will be the best? Its a 6 on 6 showdown between the east and the west. The Dota 2 Asia Championships will be China v The Rest of the Word. With the event being held in China, it is no surprise to see the field have a strong Chinese presence. What will be interesting however is how the six teams from China, get on against the other six teams. Recently China has been one step behind the top European/NA teams. DAC, however, will be the perfect opportunity for the fortunes of the Chinese to turn around. Group B contains several interesting matchups, none more so than the clash of the IG teams. At DAC, we will see Invictus Gaming go up against their younger brother iG Vitality. With both teams fighting to be considered the best team in the organization, the game between the two should be full of fireworks. Both teams look to be the 3rd/4th best teams in the group, so it should be interesting to see how things play out when they face up against each other. The Dota 2 Asia Championships looks set to be one of the most exciting events of the year so far. With so many interesting storylines, it will be a great watch as we see how they all unfold. Let’s hope that the event lives up to all the expectations!